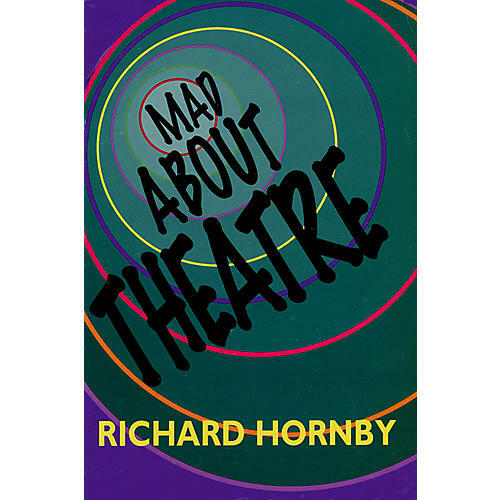 Mad About Theatre is a systematic analysis of the major issues confronting our theatre today: The Decline of Broadway; The Generally Poor Quality of American Stage Acting; The Pretentiousness of our Avant-Garde; The Narrowness of our Playwriting; Broadway In Search of a Musical Fix; Subsidized British Theatre in the Age of Thatcher and Beyond; The Inflated Directing of the Classics; The Growing Vitality of our Regional Theatres (in Playwriting as well as Acting and Directing); The Innovative Use of the Theatre by Minority Groups. Mad About Theatre is not only a major contribution to contemporary theatre criticism, but a call to account for a culture in danger of losing its way. Taken together, these reviews from The Hudson Review, weave a powerful indictment against the status quo, while offering a constructive blueprint for the future.